Asheville Humane Society (AHS) today announced that the organization broke all previous records for saving the greatest number of Buncombe County animals – 5,599 — at the close of its fiscal year in June. AHS’ outstanding success represents an increase of 21% of lives saved over its last fiscal year and an increase of 110% of lives saved since the organization moved into their new Adoption Center four years ago. AHS operates its own privately funded Adoption and Education Center and since 1990 has managed the Buncombe County open-admission Animal Shelter contract. Thanks to AHS, 5,599 local animals were given another chance at life and happiness this year. The key to this achievement is the broad programming Asheville Humane Society offers to Buncombe County citizens and their animals. Over 3,000 animals were adopted into responsible, loving homes, nearly another 900 cats and dogs were transported to other agencies throughout the country, and almost 1,000 animals were reunited with their worried families through AHS’s Lost and Found Program, which has one of the highest return rates in the nation. Another 500 animals and their families received assistance, including free pet food and medical aid, from AHS to keep pets with their caring families and out of the shelter. Over 87 percent of the animals saved out of the Buncombe County Animal Shelter in the last fiscal year were saved by Asheville Humane Society’s Adoption, Foster and Relocation Programs alone. AHS saved more than eight times the number of animals from the Buncombe County open-admission Animal Shelter than any other animal rescue organization. David Smith, Chairman of the Board of Directors, offers insight into AHS’s community focus. “We believe we first need to achieve a no-kill community in our own backyard. Only when that has been realized will we truly be able to help other communities with their pet overpopulation.” And this community has taken up the call, through a tremendous show of volunteer force and support. Nearly 1,800 animals were fostered by over 480 families, and 895 volunteers donated over 80,000 hours of their time to AHS this past year helping to save these 5,593 animals. How Did Asheville Humane Society Save the Lives of 5,599 Local Animals This Past Fiscal Year? All animals in our Adoption Center come from the Buncombe County Animal Shelter located next door. Each day we transfer in as many as possible to re-home. If animals require special medical care, we fund their treatment through our medical Lily Grace Fund. We offer extremely reasonable adoption fees (sometimes even fee-waived) with a comprehensive package of adoption benefits, including spay/neuter, microchip, all necessary vaccinations, medical and behavioral screenings, free starter food, and a complimentary vet check by participating vets in Buncombe County. In addition to puppies, kittens, dogs, and cats, we have rabbits, guinea pigs, hamsters, mice, and ferrets available for adoption. We also manage the adoption of farm animals and horses. Asheville Humane Society holds adoption events throughout Buncombe County and offers educational programs through Buncombe County schools. Asheville Humane Society maintains relationships with other animal rescue organizations, both locally and nationally, and never charges a “pull fee.” We make aggressive efforts to transfer animals to other organizations, including breed rescues, humane societies, and shelters who may have the capacity to accept animals for adoption. We operate regular transports to transfer animals to organizations in the Southeast, Northeast, and Midwest. Over 480 foster families act as “satellite shelters” by opening their homes to animals who may be too sick or scared to be immediately adopted. 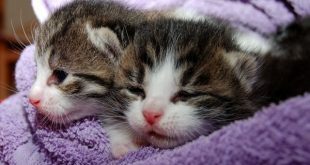 These foster animals are nursed back to health or socialized until they can be put up for adoption. Almost 1,800 animals went through our foster program last fiscal year. A dedicated corps of 895 volunteers helps the organization in a wide variety of ways: cleaning the Adoption Center, socializing and caring for animals, taking animals on outings, providing grooming services, photographing, supporting adoption and community events, and more. These volunteers donated over 80,000 hours of their time last fiscal year, equivalent to more than 40 full-time staff. Nearly 60 percent of the animals coming to the Buncombe County Animal Shelter are lost. Incoming animals are scanned for a microchip and photographed. Photos of lost pets are uploaded to our website so worried families can easily search photos 24 hours a day. We provide comprehensive information and support to citizens who have lost or found animals. 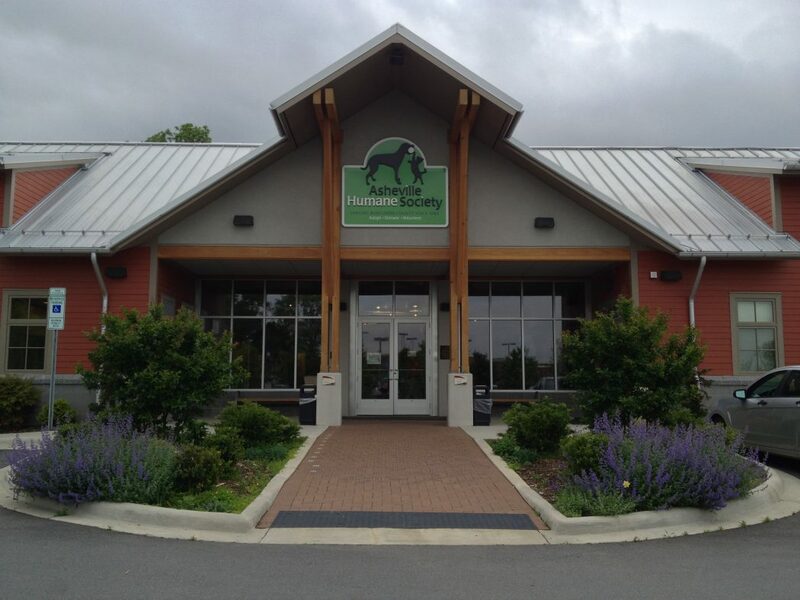 Asheville Humane Society has one of the highest Return To Owner rates in the country. We make every effort to ensure that pets remain in their homes with families who care about them. Our innovative Safety Net program provides counseling and support to pet parents who are faced with surrendering their pets to help keep them together, including access to free pet food and other low-cost and no-cost assistance. There is no fee for a County citizen who wants to surrender a pet and we accept all Buncombe County animals in need. We also offer a free re-homing service should a pet parent have no other choice than to place their animal in another home, allowing them to stay involved in the process. The organization and its volunteers manage monthly low-cost vaccination and microchip clinics. 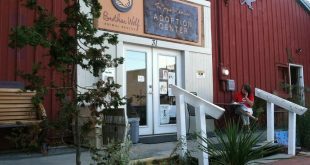 We distribute low-cost spay/neuter vouchers and cooperate closely with Humane Alliance, the nationally known spay/neuter clinic located in Asheville. We offer free pet behavior classes at our Adoption & Education Center through relationships with Pet Behavior Aid and The Dog Door.